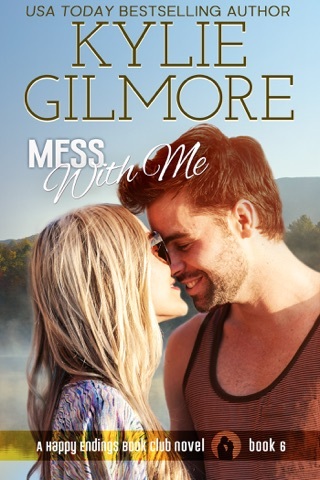 Emotional, sweet edgy with plenty of naughty mixed in. I absolutely love it. 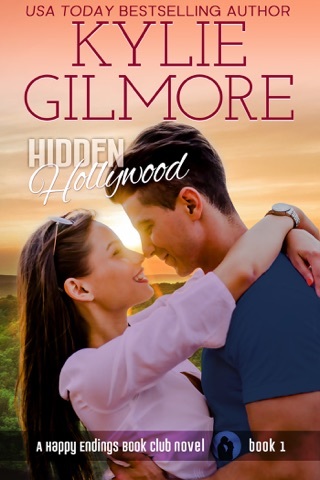 Can't wait to read more Kylie Gilmore books. 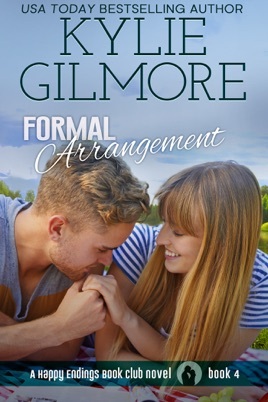 I truly enjoyed reading Formal Arrangement by Kylie Gilmore. 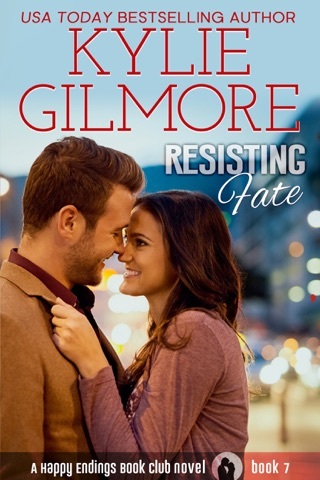 This is another amazing story, the fourth, in her the Happy Endings Book Club series. Elementary school teacher Lauren Bishop agreed to help Alex Campbell with his two year old daughter, Viv, during her summer break. Alex worked from home but as Viv was cutting her two year old molars he could not work, sleep, or calm her down. Lauren had the magic touch, calming Viv and keeping her active like a two year old should. The only problem was Lauren’s attraction to Alex which she refused to act on and Alex’s attraction to Lauren. Alex does not do relationships and uses the guilt he feels for causing the death of Viv’s mother to justify it. 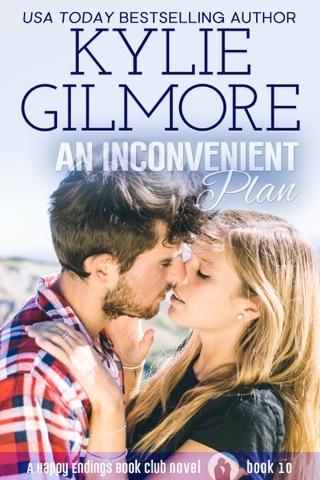 Alex can’t afford to lose Lauren as his nanny and needs to convince her to stay, but can he? This story showed another side to the world of singular parenting and that sometimes it’s okay to admit that you need a little help from your friends. I really enjoyed reading this book and had trouble putting this book down. 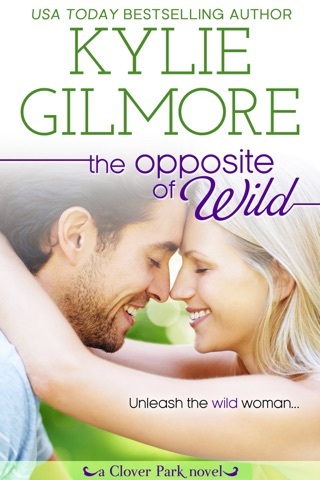 Ms. Gilmore wove a wonderful tale and I highly recommend this book to other readers. What I like best about this book is the real angst I felt for the overwhelmed single dad with his high energy toddler daughter. Yeah, he needs a nanny who’s gonna stick around, and now that he’s found one, no way is he not going to fall for her. 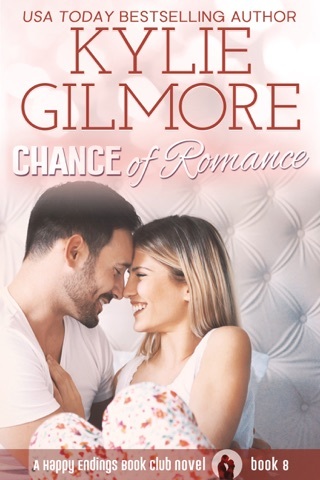 Even though she’s not his type—too sweet, too nice, to handle his “edge” in the bedroom. Of course appearances can be deceiving. 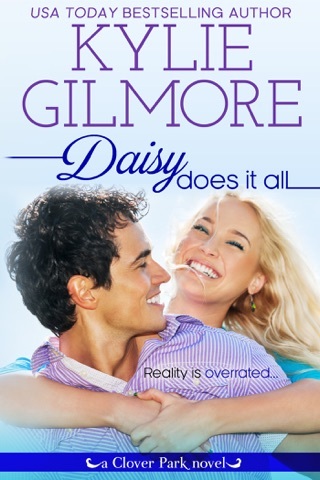 Another fun read in the Happy Ending Book Club series.